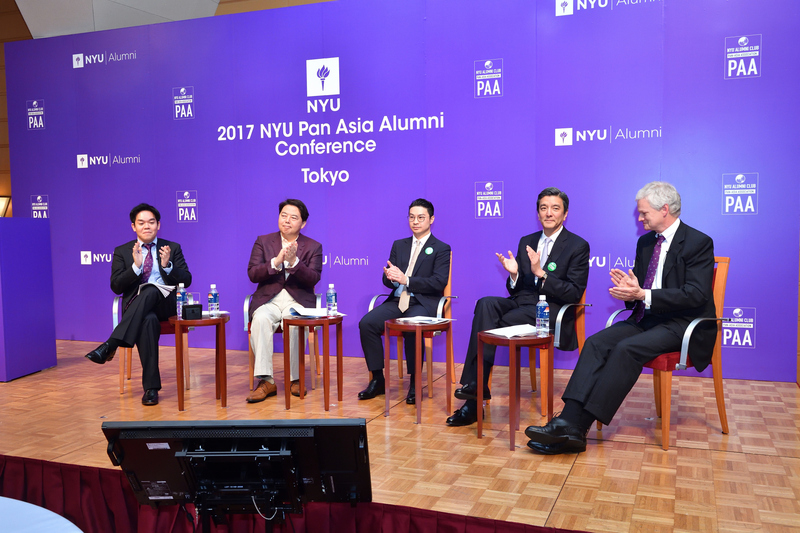 Ronald Chan participated in a panel discussion at the New York University Pan Asia Alumni conference on the topic of “the Investment Environment Surrounding Japan”, held in Tokyo, Japan, on 2 December 2017. 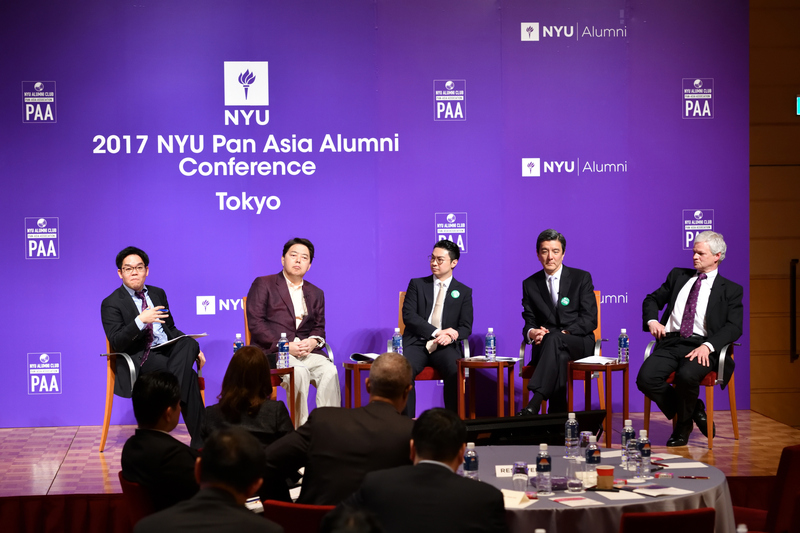 He described the Japanese market as a good hedge against Asia ex-Japan due to their complementary risk profiles. 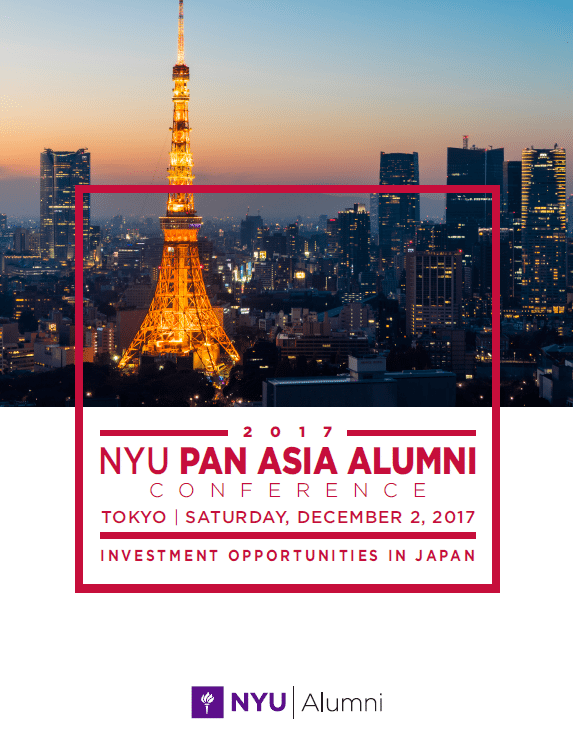 While Japan is seen as a “risk-off” country that performs well when investors are seeking safety, Asia ex-Japan is perceived as a “risk-on” market which enjoys high returns during periods of positive investor sentiment. 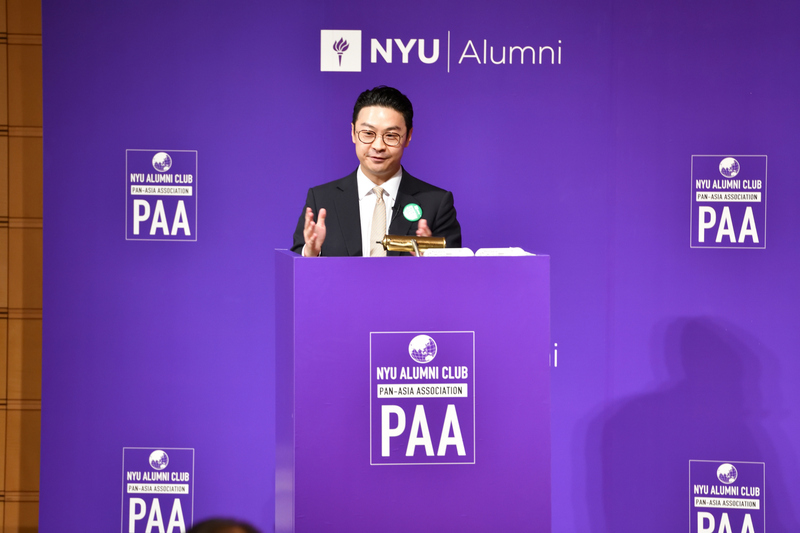 Within the Japanese stock markets, Ronald favoured four sectors in particular because of their low correlation to the Japanese yen: Food and Staples Retailing, Household and Personal Products, Food Beverage and Tobacco, and Consumer Services.